Ano Musume ni Kiss to Shirayuri o 44. Gokushufudou: The Way of the House Husband - Ex-yakuza shows the way to be the most badass house husband. Again, funny stuff! Change Guy - old-school shounen / martial arts manwha. 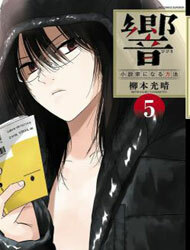 currently i am reading mangamaster. 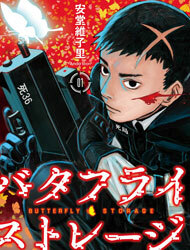 an awesome manga to read. Hitoribocchi no Chikyuu Shinryaku 76. « What is your favorite manga?